About 1/3 of the fruits and vegetables consumed by Britons come from the European Union. And there is a growing risk of duties, with a disruptive effect on EU markets, that could be triggered if no agreement is reached on Brexit. This is the alarm coming from Fruit Logistica exhibition in Berlin, the major international fruits and vegetables trade show in Europe, where the President of Italy’s farmers’ association Coldiretti Ettore Prandini met the Italian operators, the most numerous at the event. “Only 11% of the fruit and 42% of the vegetables consumed annually by the British are produced in the UK – explains Coldiretti. They are heavily dependent on foreign countries, up to 100% of oranges production, 80% for tomatoes and 69% for apples. This is therefore a decisive market for many European countries, starting with Italy. It could suddenly be reduced in the case of hard Brexit”. Due to the increase in duties, Italian fruit and vegetables may be replaced on the British shelves by products from other markets, starting with African ones such as South Africa, already the second exporter of fresh fruit in the UK after Spain, or Kenya. Morocco and Egypt are also increasing exports of fruit and vegetables such as tomatoes and oranges. According to Coldiretti, these products do not comply with the same rules that apply to Italy’s produce in terms of environmental and health safety, as well as respect for workers’ rights. 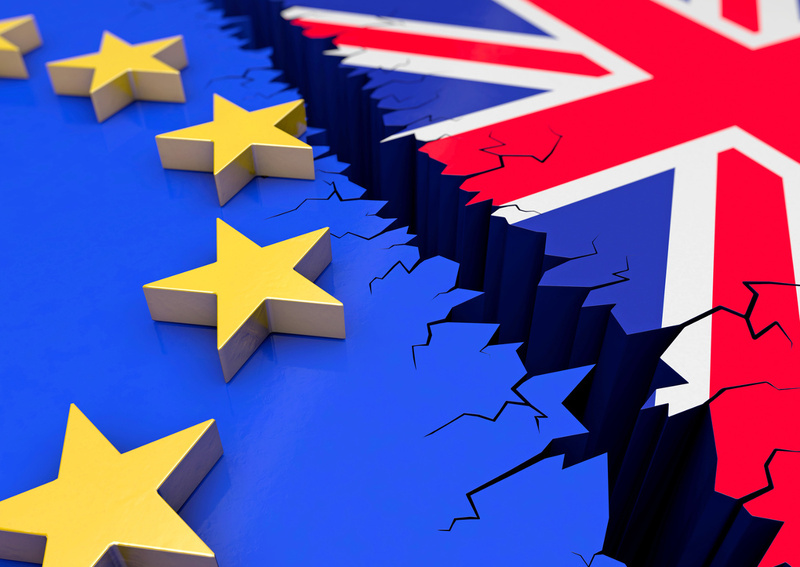 Without an agreement on Brexit, there could also be problems about the protection of Geographical Indications such as PDO and PGI products. Italy can count on 112 fruit and vegetable products of this kind, which may no longer be protected from imitations in the UK. Moreover, Great Britain could become a free territory for the arrival of counterfeit Made in Italy food. The risk is to aggravate an already difficult situation for the sector. In fact, Italian fruit and vegetables exports have fallen by 12% in 2018 to minimum values of the last decade, equal to around 4 million tons, according to Coldiretti’s data. “A hard Brexit is the worst-case scenario as it could seriously slowing down the flow of exports. But what is also worrying is the risk that, after the exit from the EU, an unfavorable climate for Italian agri-food exports will be established in Great Britain,” Prandini says.